Description: BRAND NEW IN THE BOX AND READY TO SHIP! BUY IT NOW!!? The Remington 700 is still considered by many to be the most accurate out of the box rifle ever made and the standard by which all other bolt actions are measured by. This legendary rifle begins with the action and a rock solid receiver. The Remington Model 700 L/A Receiver is drilled and tapped for scope mounts and houses the adjustable X-Mark Pro Trigger that breaks like glass. 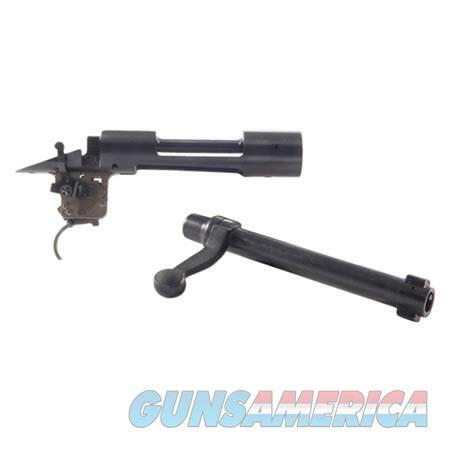 It fits all of the standard long action calibers. Please note that this package does not include the receiver plug screws, recoil lug, trigger guard, screws or any magazine components.